hd00:08Slow Motion Fire. Isolated on black background. hd00:09Fire explosion in slowmotion, shooting with high speed camera. 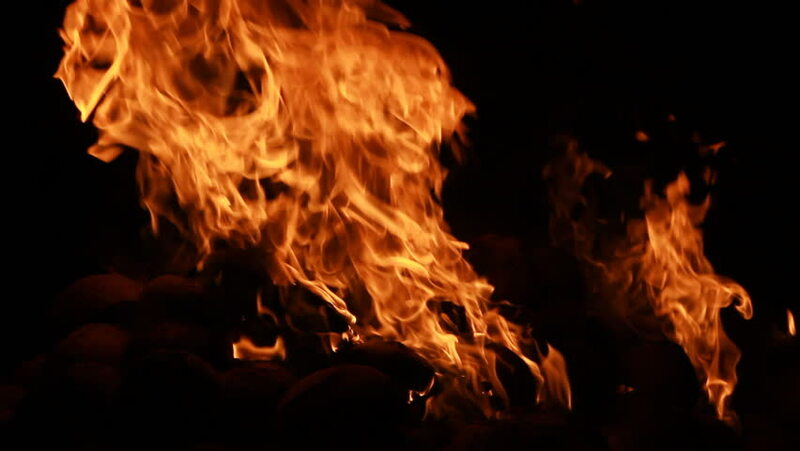 4k00:48Blaze fire flame texture background. Real flames ignite on a black background. Real fire. hd00:11Real fire flame in slowmotion, shooting with high speed camera. hd00:15Fire explosion in slowmotion, shooting with high speed camera.